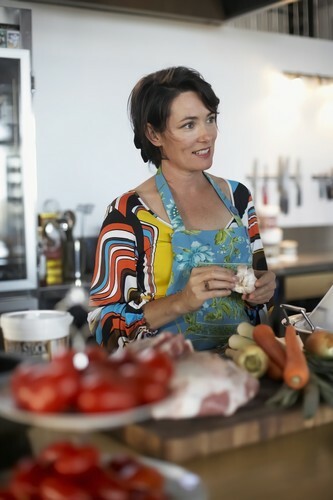 Anna Gare has not only published numerous cookbooks or delicious food, she’s also recognised as one of the most popular chefs on Australian television with a number of beloved programmes to her name including Channel Nine’s Great Australian Bake Off and Channel 10’s Junior MasterChef. As part of the Lendlease Spring Retirement Festival, Anna will lead the guests through a MasterChef-style cooking demonstration using local ingredients in a recipe designed for the audience. Tastings and the recipe will be available for all guests, with a Q&A throughout.